OLD PARKED CARS. 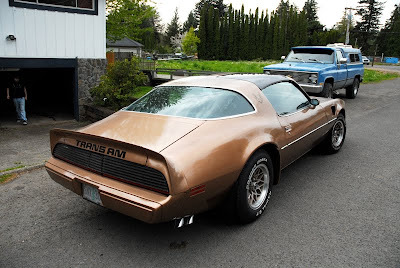 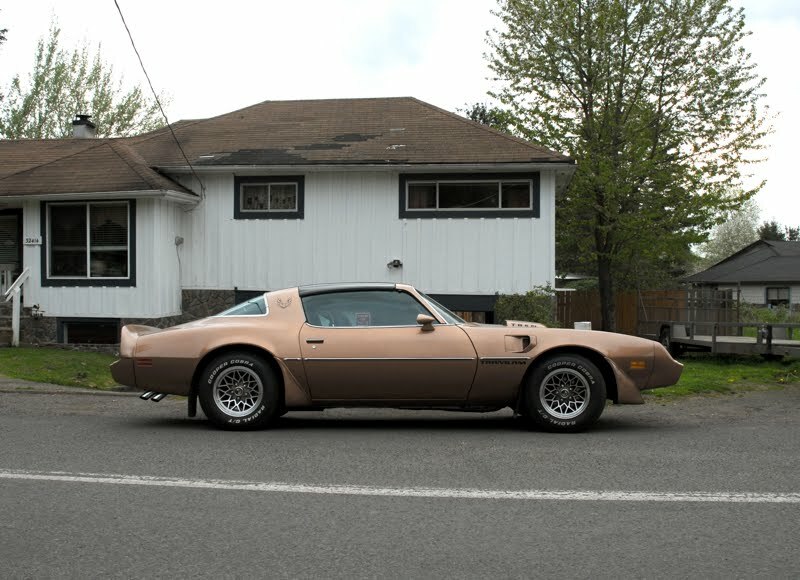 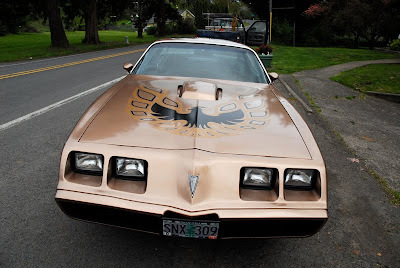 : 1979 10th Anniversary Pontiac Trans Am. 1979 10th Anniversary Pontiac Trans Am. 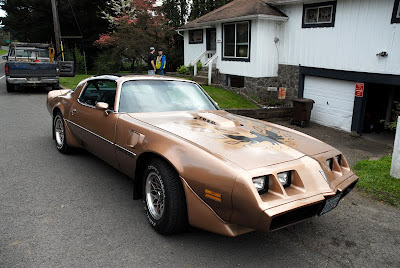 As I shot this the owner said, "Gosh, you makin' me feel all good inside". Pure badassery. One hell of a chick magnet, also.